Anatolia Hotel is a modern property located in the picturesque village of Ano Mera. It is a 4 star hotel in Mykonos and offers all the amenities you could expect, in a family friendly environment. Anatolia Hotel is one of the best 4-star hotels on Mykonos. 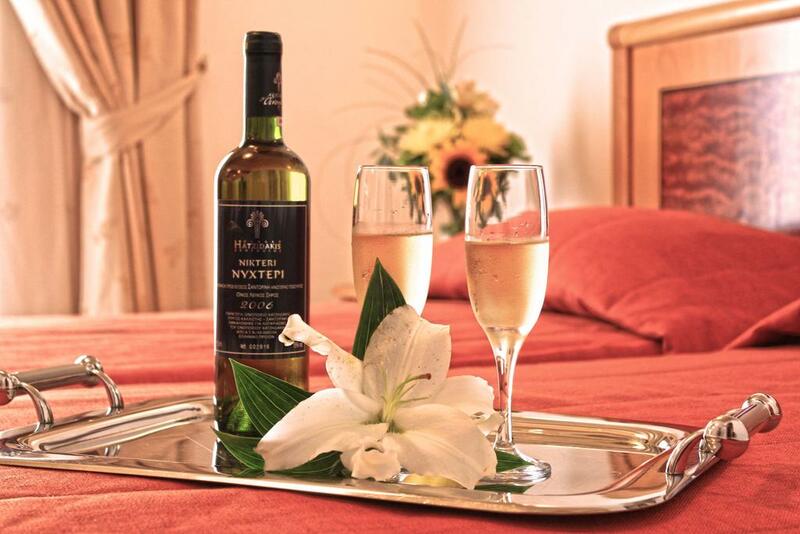 The hotel consists of three types of rooms: Standard Rooms, Special Rooms and Mini Suites. All rooms are elegantly modern and spacious, with views to the garden and swimming pool. 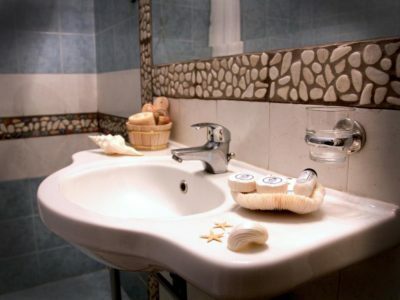 They are fully equipped with all the amenities, promising a pleasant and comfortable stay. We strive to keep our hotel as inclusive as we can. Our Mini Suites are ideal for families. Moreover, some of our Standard Rooms are designed to accommodate people with special needs. Also the hotel provides extra services upon request. 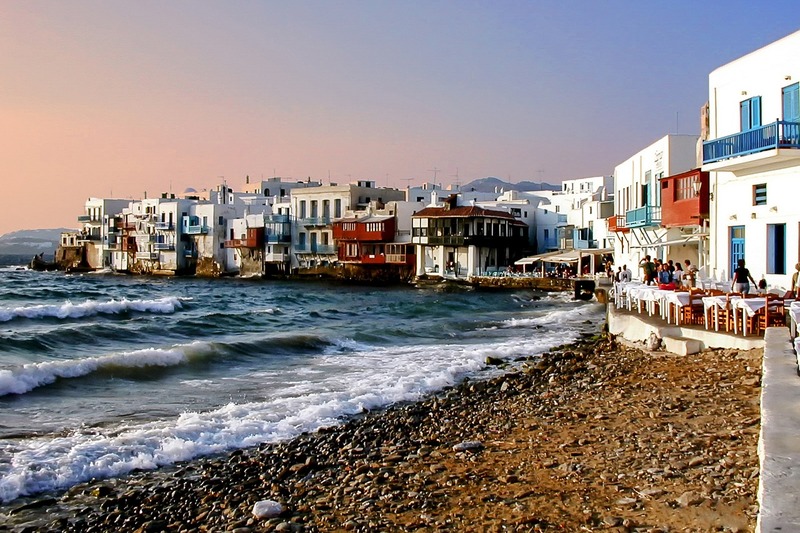 We are dedicated to help you make the most out of your holiday in Mykonos. The reception personnel is ready to provide you with information or schedule in your stead a variety of exciting activities. Anatolia Hotel is located in the picturesque village of Ano Mera, just six kilometers from the town of Mykonos. Near by the hotel is the square of the picturesque village of Ano Mera and the monastery of Panagia Tourlianis, which is the jewel for Mykonos. The easiest way to reach our hotel from the airport or the port is by taxi. It is a 10 to 15-minute ride either way and the taxi drops you off right in front of the hotel. We also own Matogianni Hotel, which is open all-year round. Walking down one of the most famous alleys on Mykonos, Matogianni Street, you’ll come across Matogianni Hotel. It is one of the oldest hotels on Mykonos, fully renovated in May 2007. For more information, visit www.matogianni.gr.